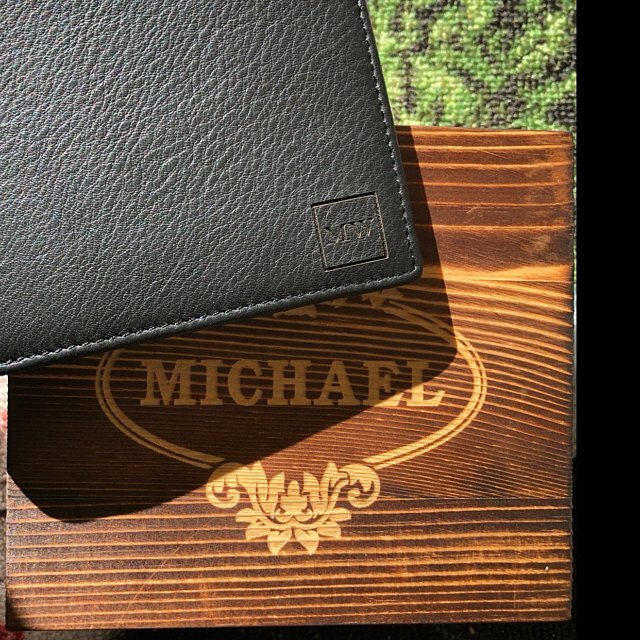 Classic leather men's leather wallet, available in brown and black, with optional wood gift box. Crafted from genuine cow leather, these make the perfect groomsmen gift, father's day gift or boyfriend gift. 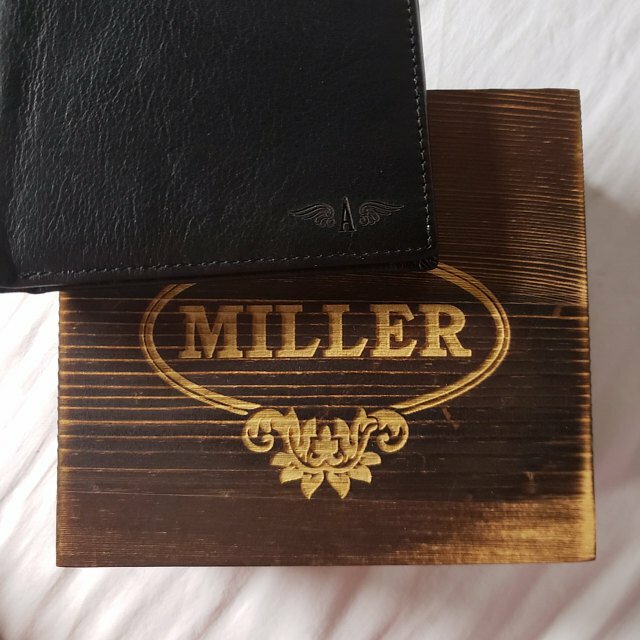 We can engrave anything on the box and wallet, just let us know at checkout. Wood Box Size = 5" x 5.5" x 2.5"
Fantastic job engraving the wallet and box! 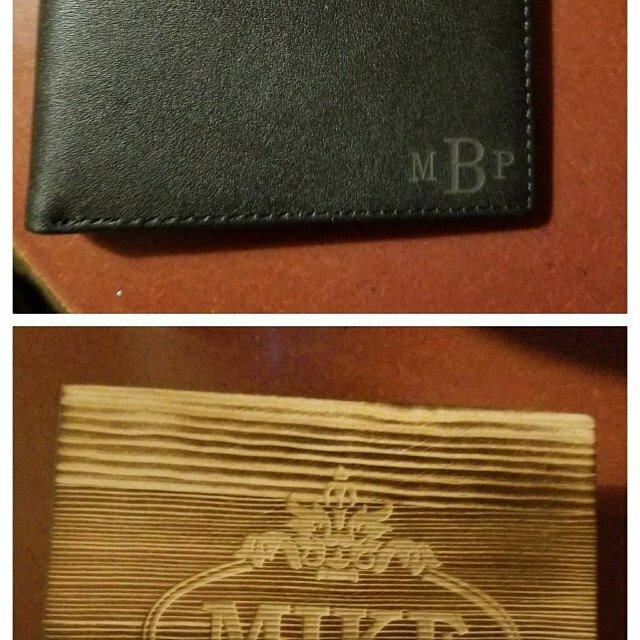 Fantastic job engraving the wallet and box! I'm very pleased with how this gift turned out! I love how my husbands wallet turned out for his xmas present! Absolute perfection and a great gift. Absolute perfection and a great gift. The handcrafted box is a must. 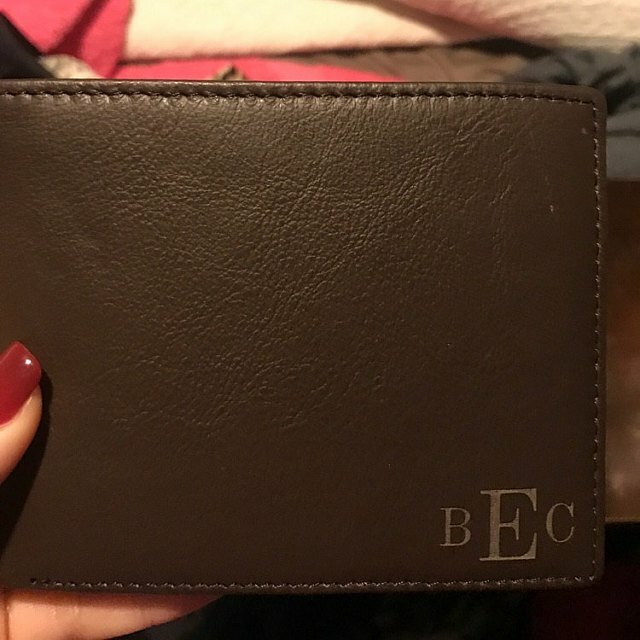 I love the wallet I ordered, absolutely beautiful work! It’s perfect! My boyfriend will love it!! Very quick processing and high quality wallet. Very quick processing and high quality wallet. 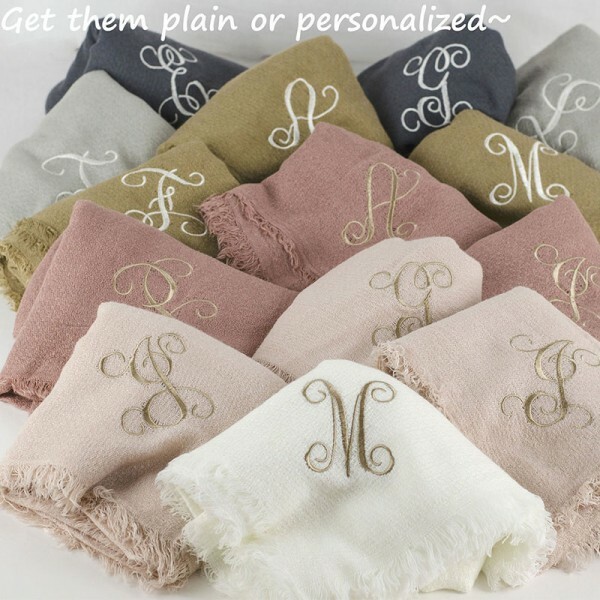 Makes the perfect gift! Came out absolutely beautiful, better than expected! Question about Personalized Engraved Wallet is Successfully Submitted.